Reason #1 You serve up bad leads. No really. They are bad leads and you are wasting your sales team’s time. One of the joys of inbound marketing is that we are attracting prospects to our sites to download the content we painstakingly produced. The negative is we also attract junky leads. Thankfully marketing automation makes it easy to control the flow of junk leads into your sales team’s hands. Thing is you need to actually take some time and build in flows to block junk leads. Data hygiene and data quality should be as integral to your marketing as good copy writing. Take pride in the quality of leads that you send over. None of these are real leads. They have no place in your Marketo or CRM. More over you can’t do a lot of the fun things in Marketo with bad data. Your emails wont get delivered. Building segments and personas for dynamic content gets really hard. Lead routing by geographic territory is near impossible if you don’t have appropriate state and country information. Recommendation: Look into adding a honeypot on your site to prevent spam bots from filling out your forms. Also build in some data management smart campaigns to routinely remove leads with email addresses like test@test.com or FurryKidder@mailinator.com. Look into technology to help augment your lead profile with valuable information such as location, website, revenue, phone number. There are many companies out there that offer easy to install webhooks for data append. Are you actually producing MQLs? Does the form on the website go anywhere? Is there an email alert built to let sales know when someone starts a free trial? These are the basics. But I have seen FAR too many instances of Marketo where the forms on the website go no where and sales doesn’t know when someone takes action. Recommendation: Make your sales team a lead view in their CRM for “My MQLs” and let them know that is where they can always find their qualified leads every day. Reason #3 You haven’t given your sales team a process on how to manage leads. It needs to be a closed loop system. They have to be able to reject or accept the leads you send over. Make it simple. Everything should flow around the field Lead Status. Teach them to use Lead Status. You give them “lead status = MQL” they either accept it and move it to SAL/SQL or reject the lead as Disqualified or Recycle it to send it back into Nurturing. Thanksgiving, Christmas and New Years is filled with gift giving and family which we all love. It’s also filled with hangovers, crazy mall drivers and tons of “overdue lead” alerts. I can’t help you with hangovers and mall parking but I can give you a few tips to stop those unpleasant alerts from hitting during your holiday dinner. Overdue MQLs. These alerts usually hit reps and their managers after a certain amount of time if the lead is not reviewed. Leads Not Called. If a rep puts the lead into an Attempting Contact stage but fails to log an activity, this alert can trigger. 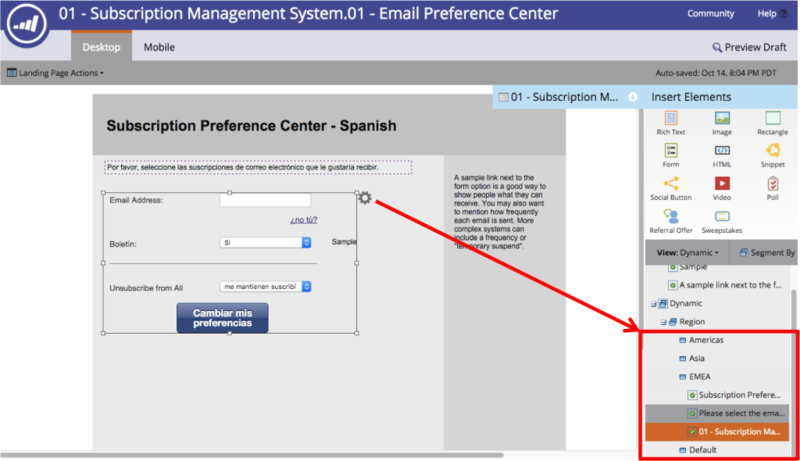 Do Marketo Do That Automatically? If you think Marketo should have a Holiday wait step, vote it up here. Go into the alert campaign and disable it before the holidays and reenable it after the holidays. If you have a simple flow step that only sends the single alert, this might be your best bet. 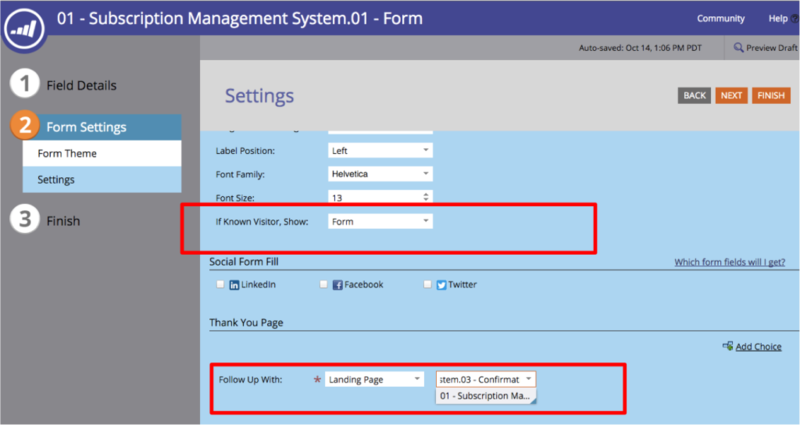 This method can get tricky if other flow steps like Sync to Salesforce, Increase lead Score, etc are part of the campaign. Additionally, people may already live in the flow step from a few days ago meaning alerts would still fire after deactivation. For many companies, #1 won’t work because their alert system has multiple flow steps. In this case, create a campaign that removes members daily. This allows you to keep the original alert system in place but ensures the alerts never get sent during the holiday time period. This process only works if you send overdue alerts at least 24 hours after a triggered event occurs. Otherwise, you’ll need to figure out a different solution. Alerts don’t ever get sent. This campaign totally removes the person from the alert campaign (as opposed to suspending the alert). I’d recommend creating a special Smartlist right after the holidays to capture leads the Sales team has not caught up on. Let Sales know. As a marketer, you’ll score a few points with the Sales team by reducing stress around the alerts. May your holidays be filled with joy—not with alerts in your Inbox. Hopefully these steps will assist you with this process. If you have any great ideas that help other readers, please make sure to comment below. A version of this post appeared on my blog and it is similar to Christine Tran's approach. I thought I would post the full version here so you can see more detail on the planning and field detail. The process involves four phases to achieve pages in dynamic languages. Remember, these are examples. You may want to add more like Fax, SMS, and other channels. 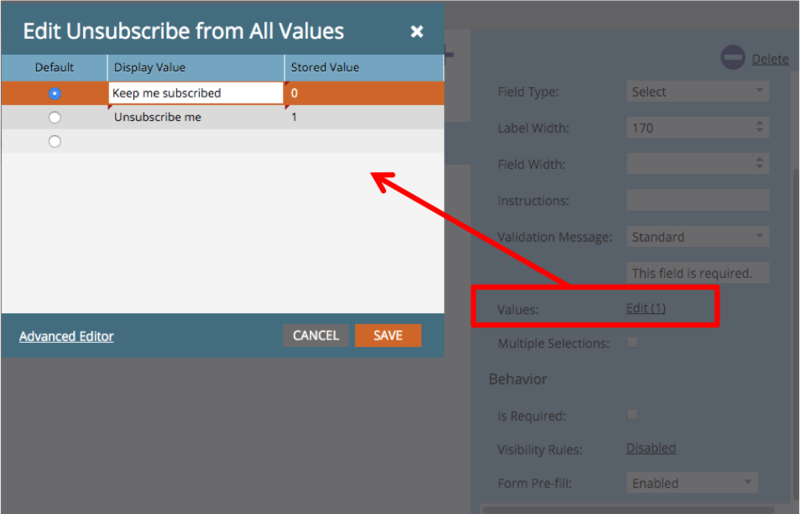 When I create these fields, I usually use a picklist in Salesforce first, with Yes, No, "null" as values. This way, the system is easy to understand whether you are an engineer, salesperson, marketer, or machine. This is how I setup my folders, which is largely the same across all Program Channels. Note the leading number ensures the order is how I want it. The reason we create this page first is to ensure the Form is completed more quickly. You will use this page several times, so might as well do it first.Most of my clients request the Confirmation page to reflect the new values provided. This is pretty easy with some tokens. Option 1: one subscription page per Region.The overhead increases because you have to manage the links in your email template footers. 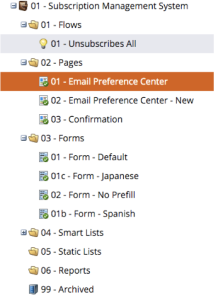 Option 2: one subscription page per Region with Dynamic SnippetsThis option takes partial advantage of dynamic content. Option 3: one subscription page to rule them all.This is much better, however, I urge you to test it a lot before going live. We’ll talk about this one in Phase 4.With Option 2, you get to try your hand at Dynamic Snippets. This is a fairly underused feature of Marketo, which can be very powerful if thought out. I recommended using one Segmentation per asset to avoid confusion.Once this Snippet is ready, test it on an Email that uses a Template with a Footer as editable. The results should flow through automatically in preview or a Live Test. Double Opt In – this is required in Germany and some locations. Pro bloggers swear by it (including me) because it ensures email validity and engagement. 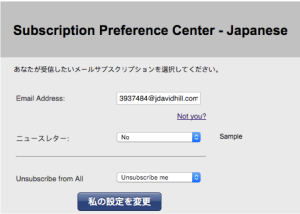 All you need to do is add a flow or two to send out a confirmation email and link whenever someone subscribes. They click on the link and your second flow handles the final steps. See my Guide for an example. Leave me alone for awhile. This option was first made famous by Marketo years ago. In this system, you ask people if they want to suspend emails for 30 days or more. 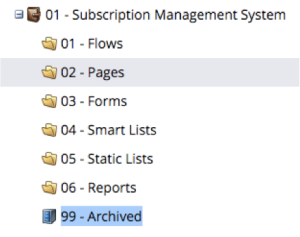 The challenge is in setting up the workflows and lists to properly suspend someone for that period. Remember, the simpler methods work best. 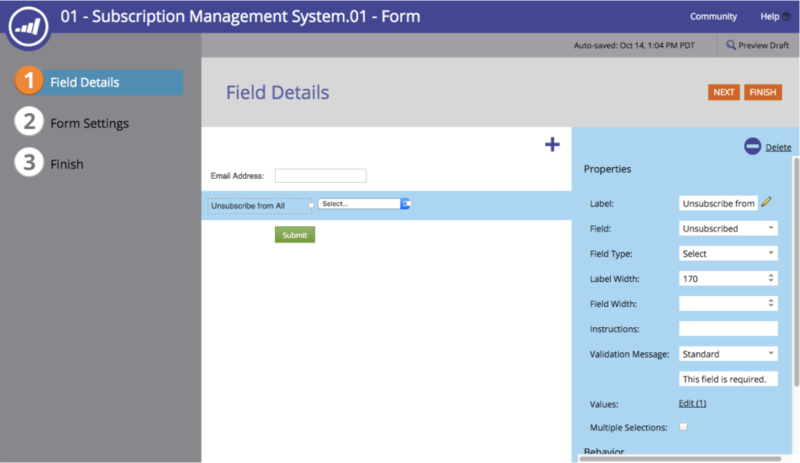 List Setup – of course you will want a set of smart lists and even static lists to manage people who are Opted In vs. Out by Subscription. You will also want to update any suppression lists.